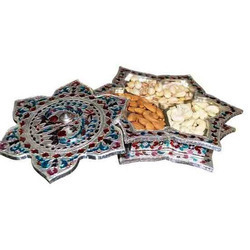 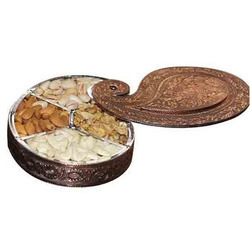 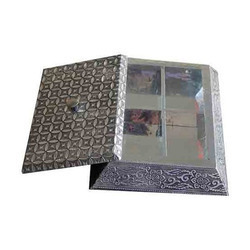 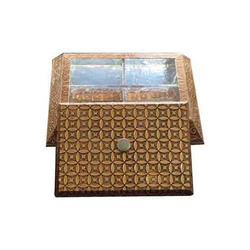 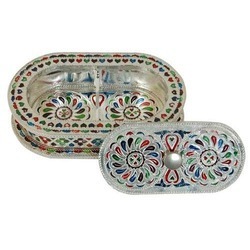 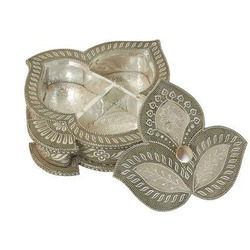 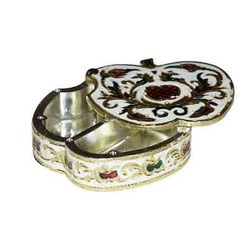 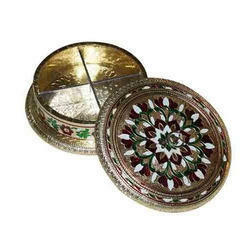 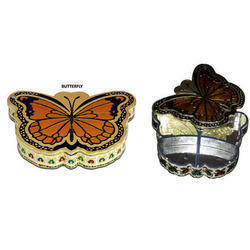 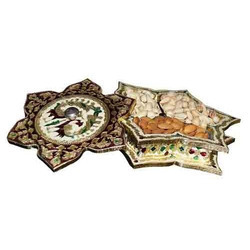 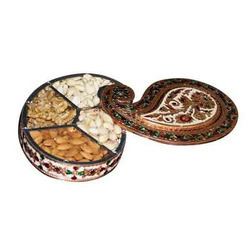 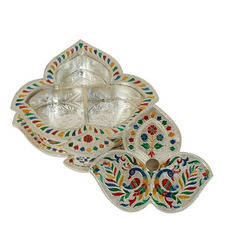 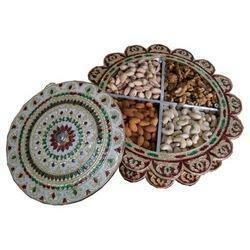 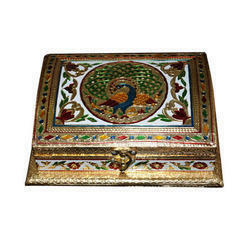 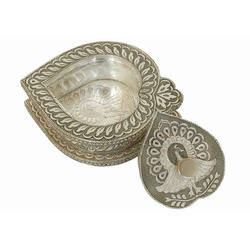 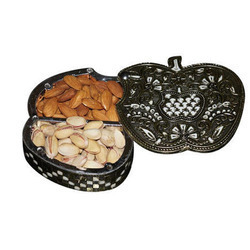 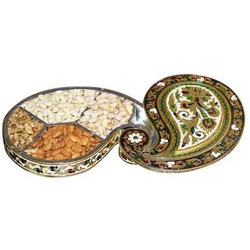 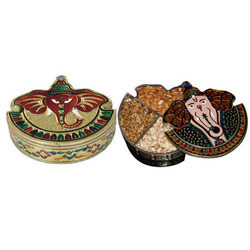 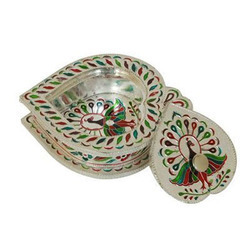 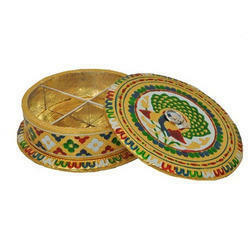 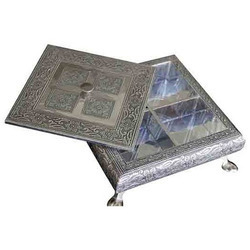 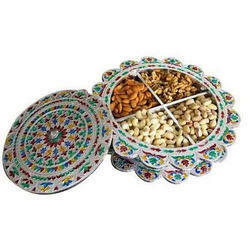 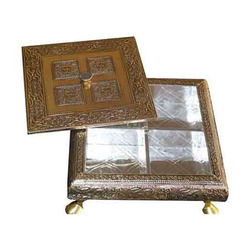 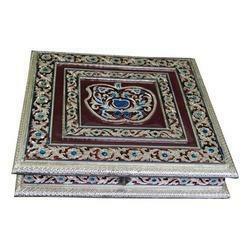 Prominent & Leading Manufacturer from Rajkot, we offer dry fruit box ( mango shape), dry fruit box ( sun shape) empty, dry fruit box (three leafs shape), dry fruit box ( capsual shape), dry fruit box ( heart shape) and dry fruit box ( star shape). 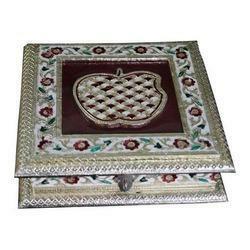 Size 20 X 30 X 06 Cms. 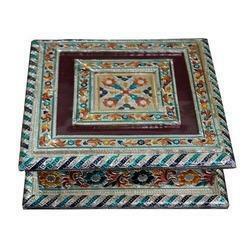 15 X 22 X 06 Cms.